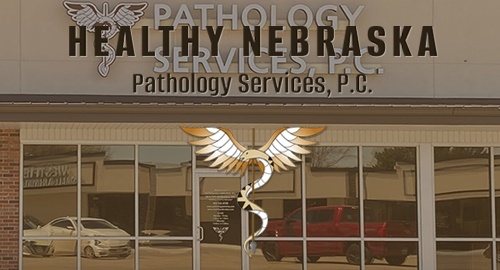 Pathology Services was organized in 1967 by two University of Nebraska pathology professors, who saw a need for their expertise in western Nebraska and parts of Colorado and Kansas. The current full time pathologists have been in practice for more than 30 years together. Two part time pathologists also help serve the needs of the area. Our practice is based in North Platte and independently contracts to provide services to Great Plains Health. 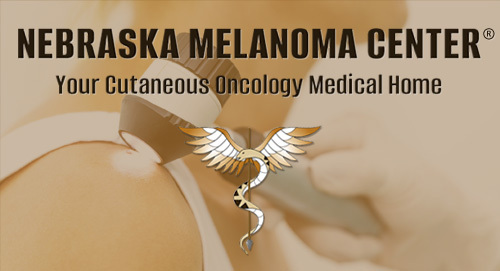 We also provide consultative services to 18 small rural hospitals and receive clinical, surgical and cytological specimens from these hospitals and regional clinics.